This article first appeared last summer on our old Sawdust Blog. However, we like these tips so much, we thought we would update the article and share them again. You may also want to check out our Top 10 Yard Sale Tips from last week. Happy Treasure Hunting! Trash to treasures—that is my mantra. 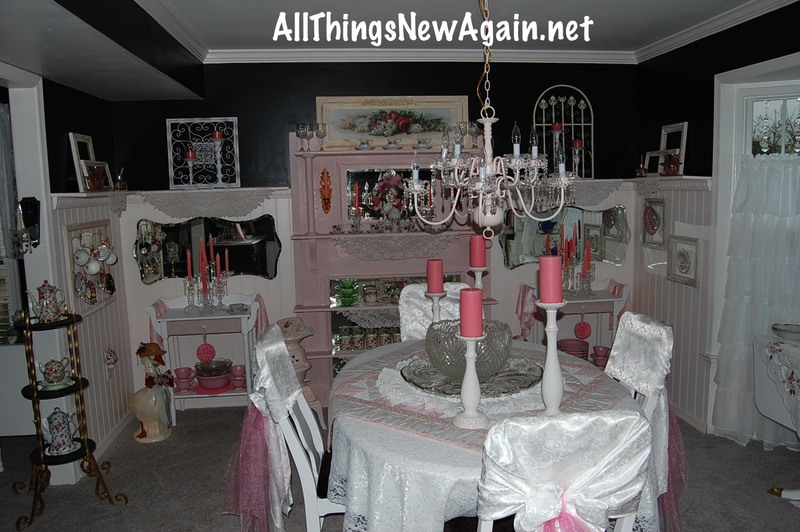 Flea market decorating seems to be the “in” thing right now, but I have been doing it for 40+ years. 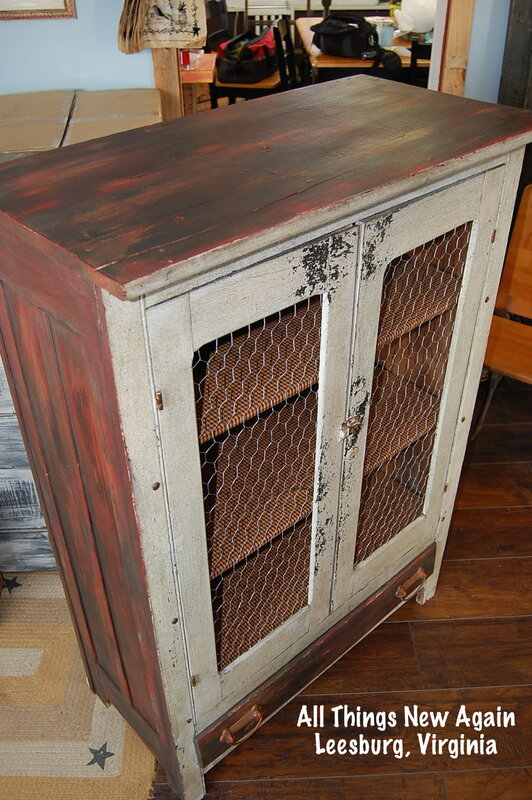 Recycling, upcycling, repurposing—whatever you want to call it—taking something old and worn-out and transforming it into something uniquely wonderful is good on so many levels. For starters, it is good for the environment since you are saving space in the landfill. 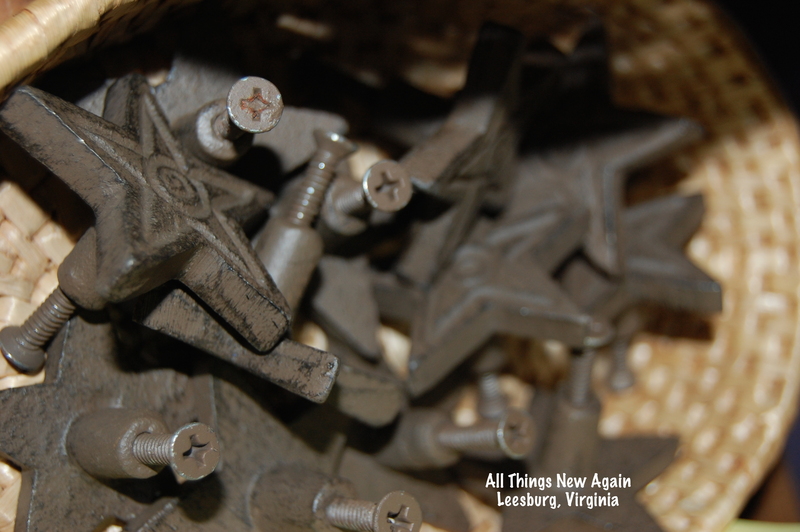 It is good for your budget since you can use your own pieces (or pieces you find for a steal at All Things New Again!) And it is good for your creative spirit to reveal the treasure buried in what others may consider plain old trash. 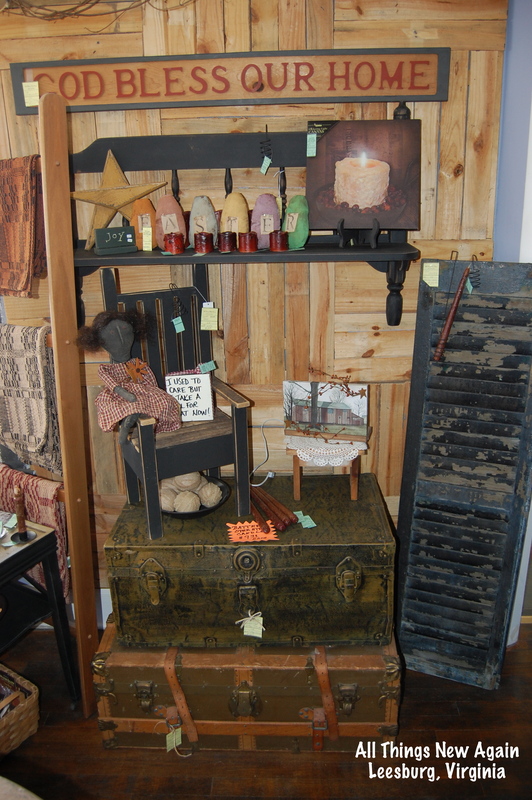 You never know what you might find in our “You Make It New Flea Market”! 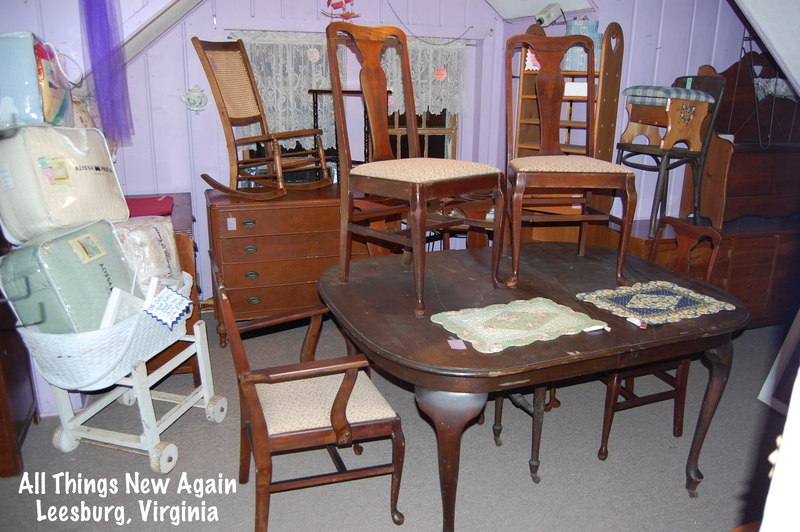 Our upstairs rooms are stacked to the ceiling with fabulous finds just waiting for a little TLC. Just recently I did my dining room over. Paint does wonderful things! As I sit here enjoying my handiwork, I realize that the only “new” piece I added to the room was an antique Victorian mantle I found on one of my junking trips. Everything else has been here for years. 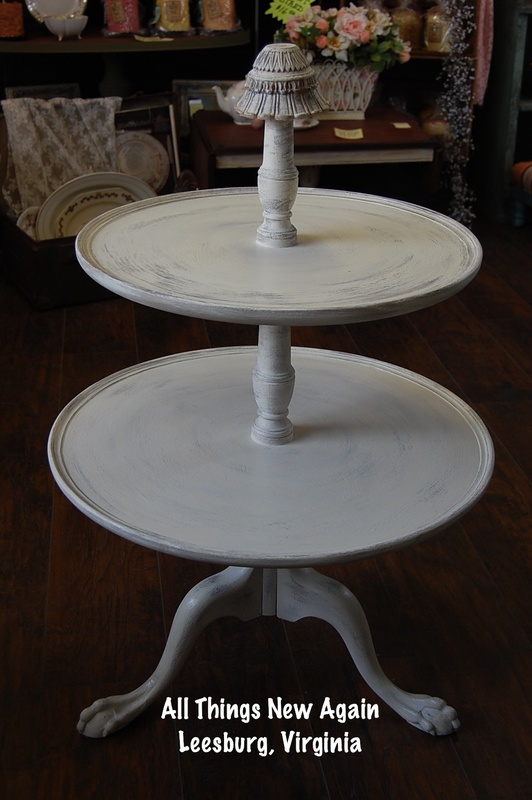 It is amazing how everything looks so shiny and new with simply a fresh coat of paint or some updated fabric. It just takes a little time and effort, but the results are beautiful. Don’t be afraid to try. It is a cheap and easy way to decorate or redecorate. And if you don’t like the results, you can always paint it over again. When shopping for old furniture, the first thing I look for is design, shape and purpose. I also look for furniture made from solid wood—no laminates or veneers. Solid wood is easier to sand down and paint plus it lasts longer. Metal is also good because it is very easy to spraypaint and there are beautiful bright colors of spraypaint available these days. All items should be sturdy without too much wobble to them. So how do you know if your fabulous find is worth the time and effort to turn it from trash to treasure? Check the list below to help you decide. • Sit on it. Is it comfortable and sturdy? • Turn it upside down and check out underneath. Are the legs firmly joined to the seat? Sometimes you can re-glue loose legs or tighten some screws as long as none of the weight-bearing parts are missing, cracked or broken. • Turn it upside down and check the fit of the legs like you would with a chair or bench. Are the legs all the same length? Does it wobble too much? • Is the tabletop scratched, gouged or damaged? Some scratches and dings may just be minor cosmetic flaws that can be easily sanded away. • Do the doors and drawers open and close easily? • Is any glass broken or missing? This isn’t necessarily a deal-breaker since new glass can be purchased fairly inexpensively. You may consider replacing the glass altogether with mirrors, chicken wire or fabric. Another option is to take the doors off completely and have open shelving. • Don’t worry about broken or missing handles or knobs since new ones are available in a variety of sizes and styles. • Does the top open and close easily? A warped piece may not be worth your time, but a broken hinge can be easily fixed. • Does it smell musty? Do you see any mold spores? If the answer to either of these questions is yes, then your answer is no. You don’t want this piece. • Do you see small flat bugs or clusters of tiny black dots in the creases of the fabric? These are clues that the item may be infested with bedbugs. That is a big huge NO! You really don’t want this piece. Now that you know what to look for, go find a neat piece of furniture and make it your own. The hardest part is deciding what color to use. Be bold, have fun and enjoy! P.S. — If you want to learn how to paint—or want to learn new techniques to bring your projects to the next level—come to one of our classes! We offer a variety of classes and workshops each month for beginner and advanced painters. Check out our complete schedule of classes here. 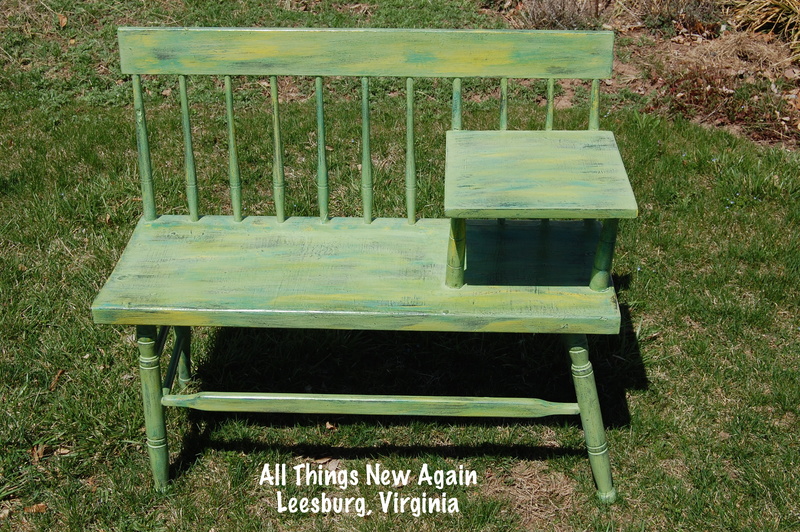 All classes are taught at our studio at All Things New Again, 8 Fort Evans Road NE, Leesburg, VA. (We’re the little white house next to the CVS pharmacy.) We always have a lot of fun! Love your site, wish I lived closer. I have a small repurpose shop in Caney,Ks and it is always interesting to see projects other people are doing, just wish I had more time in every day! I have done the bench with chairs also making one now with bed frame.